What Causes Rooms to Sweat? The problem known as sweating walls involves unusually high amounts of moisture gathering on the interior walls of the home. This water drips onto the floor or soaks into the wall, causing damage like mold growth and rot. Multiple causes are often responsible for wall sweating, making fixing the problem more complicated. Sweating commonly occurs in basements due to the poured concrete or block walls used to build them. This material allows water to travel through it from the soil or air outside the wall, says Olshan Foundation Solutions. 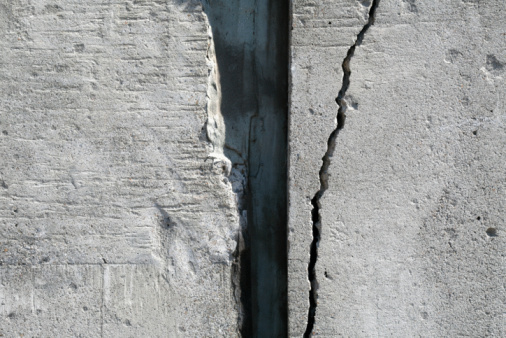 Unsealed concrete walls sweat more than other materials. Painting the concrete with a waterproof sealant prevents moisture from traveling into the interior of the home or basement. Cracks in this sealant allows walls to sweat again, so reapplication is necessary on a regular basis. Heating your home becomes tricky if it lacks a central heating system. Room-based heaters powered by natural gas or propane provide more heat than small electric heaters, but they require venting. Heaters without venting produce plenty of moisture as a product of combustion, according to Gene Austin's article in the "Chicago Tribune." Wall sweating from these heaters indicates the possibility of oxygen depletion or carbon monoxide buildup, two serious health hazards. These heaters require venting or safety sensors to detect oxygen and carbon monoxide levels. Moisture inside the house comes from hot showers, automatic dishwashers and a variety of other causes. Leaks around windows and doors make heating and cooling less efficient, but they also work to let moisture out, says "Reader's Digest." Airtight homes often suffer from worse wall sweating. Installing more exhaust fans in rooms that produce the most moisture, like bathrooms and laundry rooms, helps cut down on indoor humidity and wall sweat. Moisture from a roof leak primarily runs down the inside of the wall, but once the wall interior is fully soaked, it may seep through the wall surface. Leaks in pipes run through the wall also lead to wall sweating, according to "Reader's Digest." At first telling if moisture gathered on a wall comes from leaks or high interior humidity may be difficult. 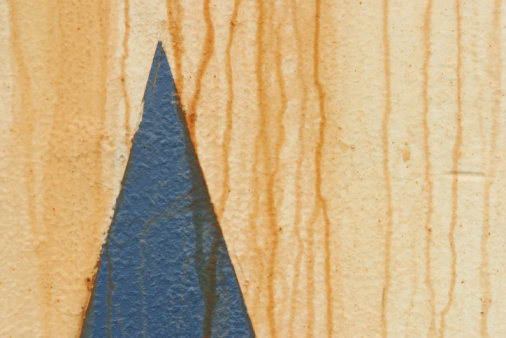 Eventually the entire wall surface becomes discolored and softened if a leak causes the problem.